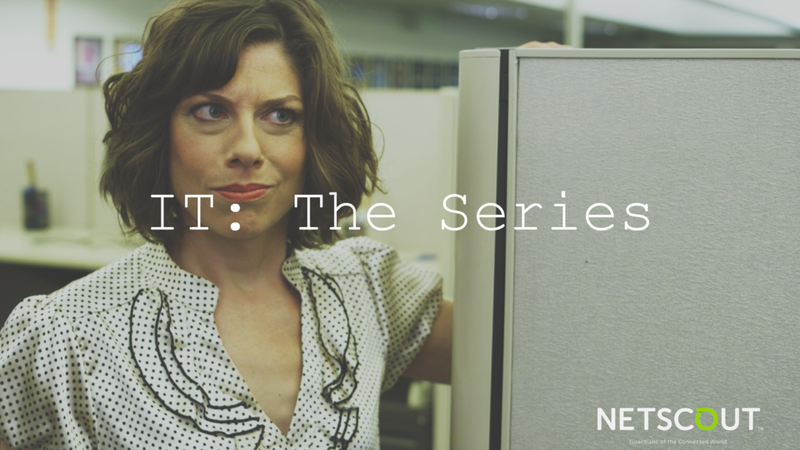 WE CRAFT FILMS THAT TELL THE RIGHT STORY TO THE RIGHT AUDIENCE. FILMS ABOUT AND FOR UNIQUE PEOPLE, BRANDS, AND CAUSES - CUTTING THROUGH THE CLUTTER AND GIVING A VOICE TO THOSE THAT SHOULD BE HEARD. The films that we make. 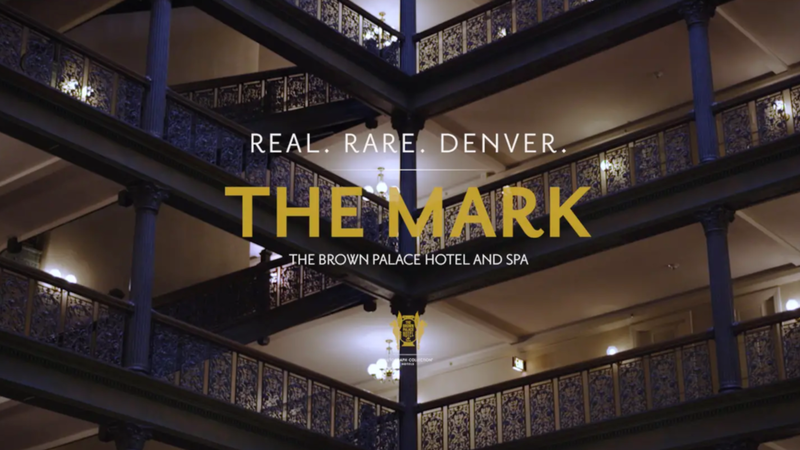 How do you define the true Mark of the Brown Palace Hotel & Spa? It isn't just one thing - one aspect. This series shows the journey of one documentary filmmaker as she sets out to find the "one thing" that encapsulates and defines the Brown Palace, and why in the end, it truly is Real. Rare. Denver. 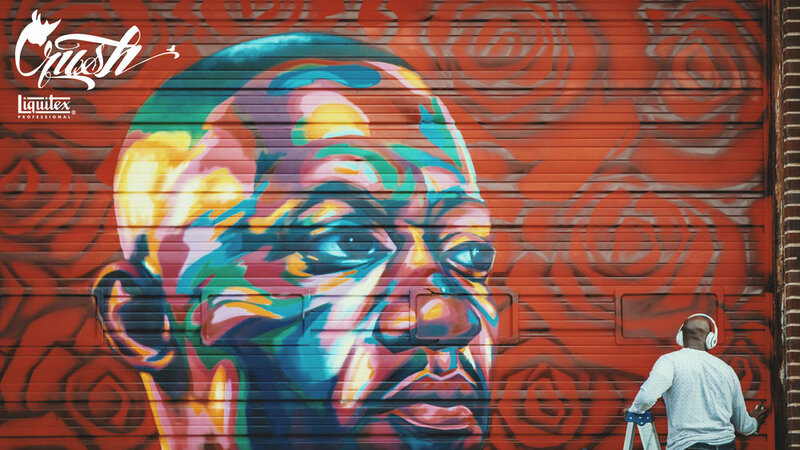 The soul of a city is in it's roots. It's the story of how history, land, and people grow together. It all counts. It makes us who we are. Denver. University Preparatory Schools (University Prep) are tuition-free public charter schools and are part of Denver Public Schools. We focus on college the second a child walks through our doors. 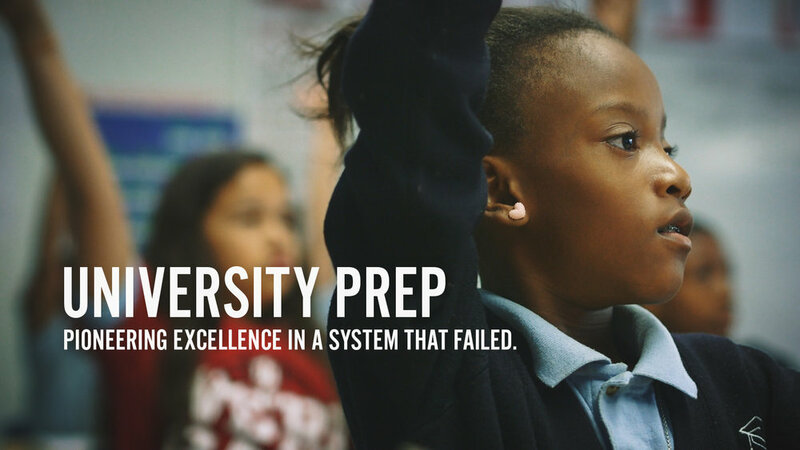 With elements of college culture incorporated into each classroom and college campus visits each year, each U Prep scholar is on the path to a four year college degree..
What do you call success? How do you change the world? Official trailer for Crush 2016. Romance, office politics, interpersonal skills... there isn't a single problem that can't be solved by the IT team of Duper Corp. WHEN YOU GIVE A VOICE TO THOSE TRYING TO CHANGE THE WORLD, THEY USUALLY WILL. It's easy to make a video. It takes much more to inspire action – to draw an audience in, move them emotionally, and motivate them to participate in your journey. We craft films that will tell the right story to the right people. Films about and for unique people, brands, and causes – giving a voice to those that should be heard. After all, we believe that by giving a voice to the change makers – by helping to inspire action and create significant impact – our films can change the world.